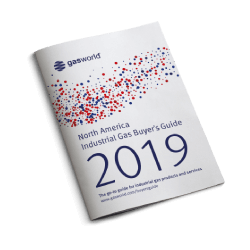 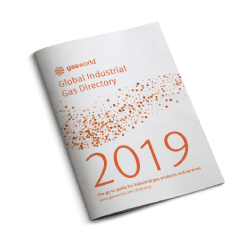 To build connections and engage with other industrial gas interests and end-user sectors, connect through gasworld’s linkedin profile. 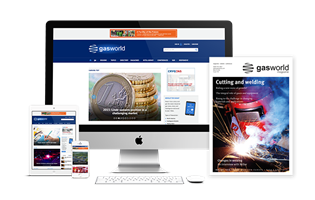 With the launch of the fantastic new gas world website, I’m left reflecting on some of the great stories to have broken on its previous incarnation. 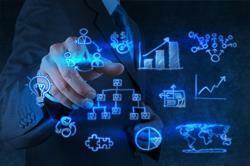 A facebook member? 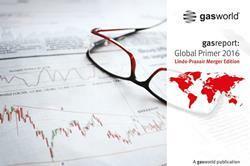 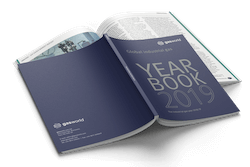 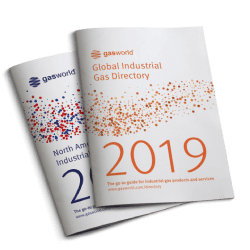 Why not get connected to gasworld and be the first to hear about conferences, reports and features. 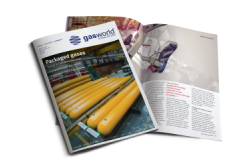 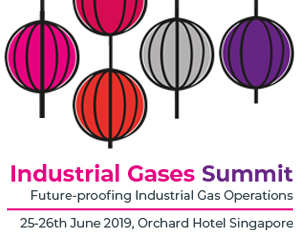 For regular updates from the gasworld teams - whether it be conferences or news - add us to receive your daily industrial gas fix.